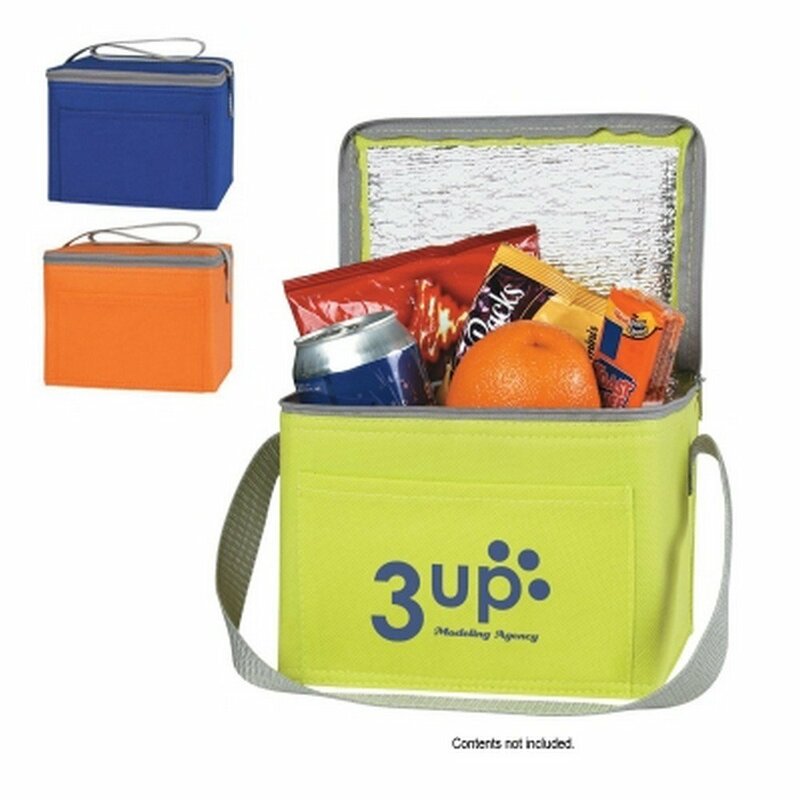 The Non-Woven Six Pack Kooler Bag is ideal for use for small outdoor parties, or barbeques, or picnics, at the beach or at family outings, bringing attention to your company and your logo, in a subtle manner. The cooler bag is made using of 80 gram non-woven, coated water-resistant polypropylene. The Non-Woven Six Pack Kooler Bag is ideal for use for small outdoor parties, or barbeques, or picnics, at the beach or at family outings, bringing attention to your company and your logo, in a subtle manner. The cooler bag is made using of 80 gram non-woven, coated water-resistant polypropylene. It has foil laminated PE foam insulation, to keep the contents at optimum temperature. The bag is small and cozy and can hold up to 6 cans. A 20” shoulder strap makes it easy to carry. There is a front pocket and zippered top to keep the contents safe. Screen print your brand logo and tag line to create brand awareness. 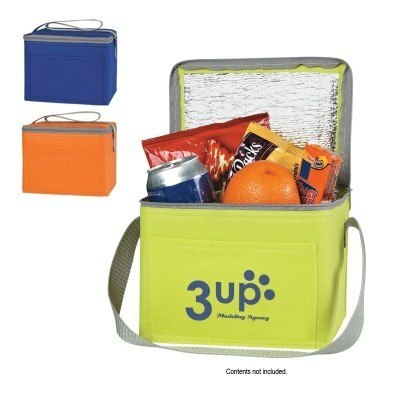 Gift it to your employees or use it as a promotional bag at outdoor conferences.